Our programs provide participants with a positive sports and recreation experience. All classes stress the importance of the YMCA core values of caring, honesty, respect and responsibility. 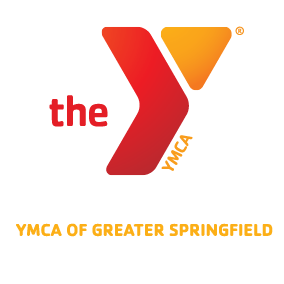 The YMCA of Greater Springfield offers a variety of programs for children ages 12mo-17 years. From instructional sports to cooking and arts-n- crafts we’re sure to have a program for your child. Here’s our way of thanking you for your loyalty. If you take programs every session or have multiple children in our programs, pick one up! Upon each registration your card will be punched. When you have five punches, you’ll receive 10% off your next class of choice! The rewards don’t stop there… keep going and fill up your card, put your name and number on the back and pass it into the front desk for a chance to win a free class! See our program guides for the program that’s right for you and your child. Please note any classes with fewer than three participants is subject to cancellation.